ICC decided that two-tier Test System put on hold till 2019 in Chief Executives Committee (CEC) meeting in Dubai on Wednesday, In 2019 ICC again decide and think on the two-tire test system. Few Big starts like AB, Smith and many cricket board like Australia, New Zealand and South Africa cricket board support in the two-tire test system expect 4 cricket board. One of the 4 cricket board was BCCI, BCCI apposed to the two-tire system and they said wait on the two-tire system and ICC decided that put it on hold till 2019. BCCI president Anurag Thakur has welcomed the move. 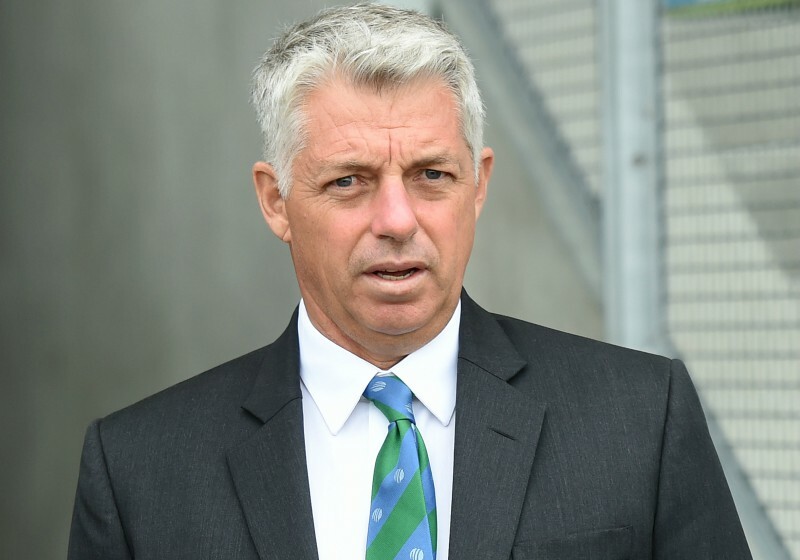 ICC Chief Executive Officer (CEO), David Richardson, said: "The focus has been on solutions that will grow fan interest and engagement by delivering high quality cricket, with the best players playing in an environment where every match counts. What is two tier test system ? The new system would see two clear-cut divisions. Division 2 comprising of mostly 5 nations that would include teams ranked 8, 9 & 10 currently in the world and 2 more nations that would be announced later. Ireland & AfghanistanÂ will be the next two teams as they have good potentials. We don't know why India/BCCI oppose this system. We can understand that Bangladesh and Zimbabwe can oppose this system because they loss the chance of playing against big teams. Even we can understand Sri Lanka opposed this system cause they have few young players in the team and they are build up new team and because of this their rank was below so there is chance that they may came to second division. But Why BCCI opposed two-tire system that was the mystery. That was may be because of the BCCI's current Issue related t Budget of Champions Trophy 2017.